Every day is an opportunity for a beach vacation or “stay-cation” as many have decided to never leave. Surrounded by the Intracoastal Waterway and the ocean, and nationally recognized as one of the top surf spots, it is the perfect place to practice all watersports. 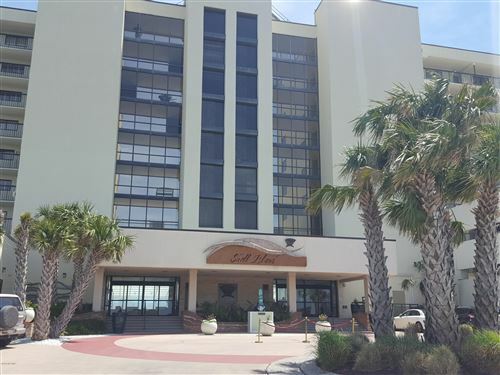 There are things to do for everyone in the family – spend your days enjoying the white sandy beaches, a day at Wrightsville Beach Recreational Park, biking The Loop, enjoying wildlife at Airlie Gardens, fishing on Johnnie Mercer’s Pier or boating on the Intracoastal Waterway. 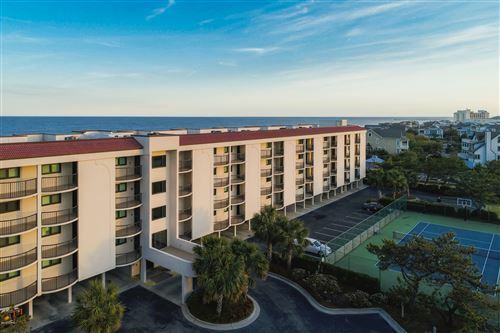 After a few minutes of the Wrightsville Beach life, you will realize it just got easier.